To order multiple products, please select and pay for each separately, email [email protected] or call +44 (0)20 7426 1025 during office hours. A soft-back bookazine, featuring highlights of Queen Elizabeth II’s reign, with a contemplative view of Queen Victoria’s legacy. From its first issue in the early years of Queen Victoria’s reign, The Illustrated London News followed the monarchy through 173 years of marriages, births, coronations, political crises and cultural change. With beautiful pictures and unprecedented access, it developed a special relationship with the Royal Family, and today the archive of The Illustrated London News stands as a remarkable record of the British monarchy through time. 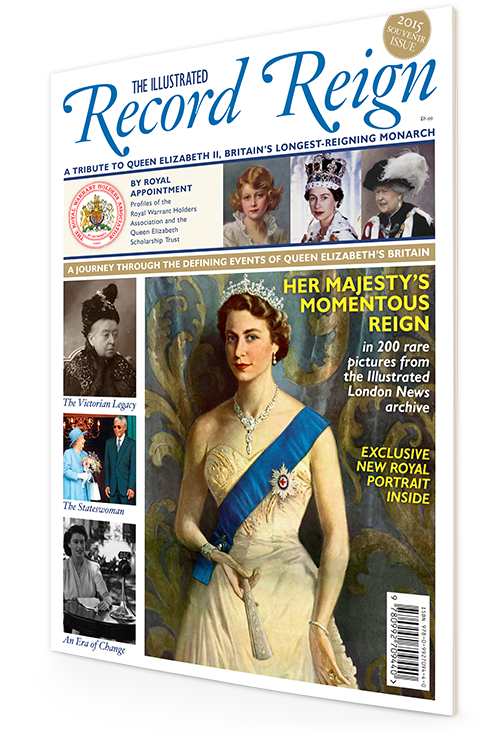 With entertaining vignettes, selected extracts from the book set and insights into the reign of both queens, the bookazine is a popular historical account of the Queen’s reign and the extraordinary legacy left by her great-great-grandmother. This very special publication features a wealth of rare archival images from the archives of the celebrated Illustrated London News. In 1897, Illustrated London News paid tribute to Queen Victoria’s era-defining monarchy with The Record Number of a Record Reign. 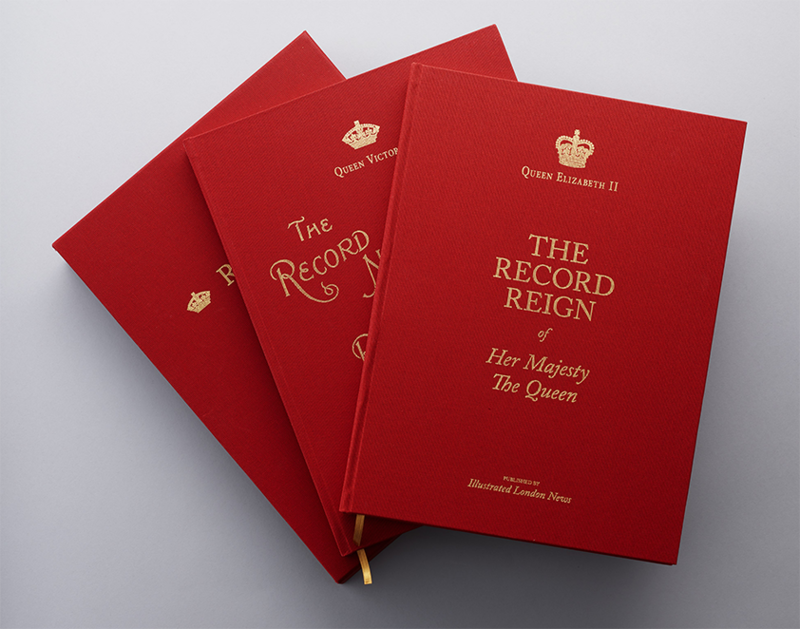 Now in 2015, we have reproduced this incredible publication and created a new volume which celebrates Queen Elizabeth II’s extraordinary time on the throne. Site by Illustrated London News. Ltd.